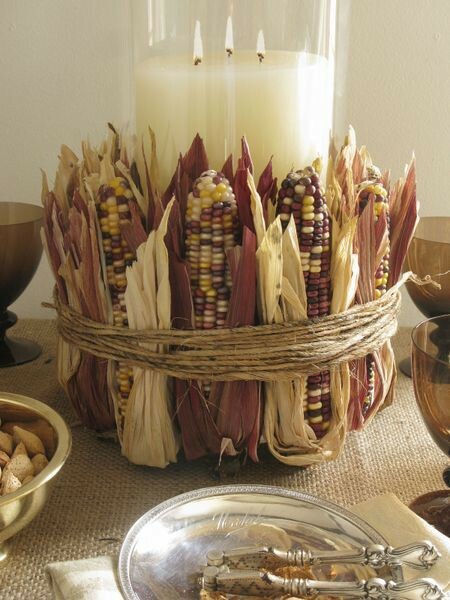 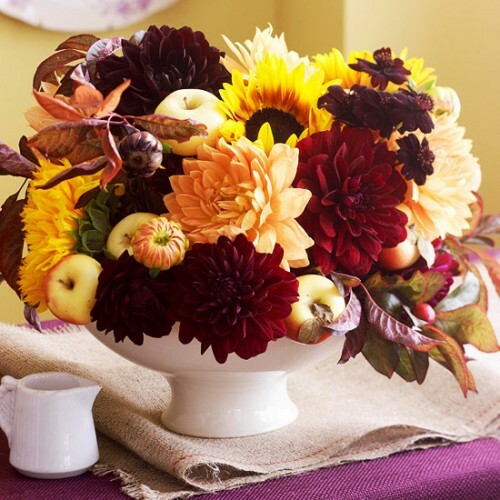 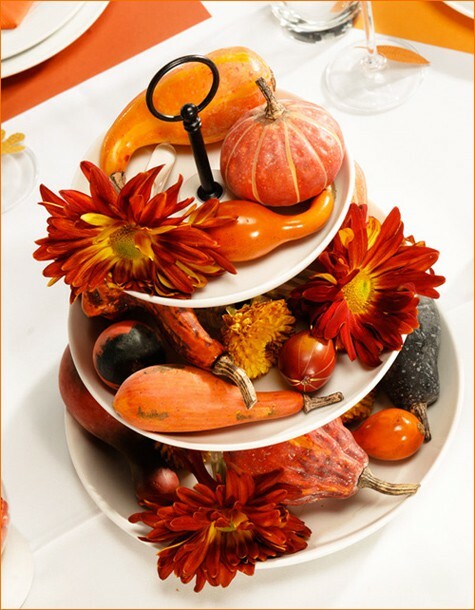 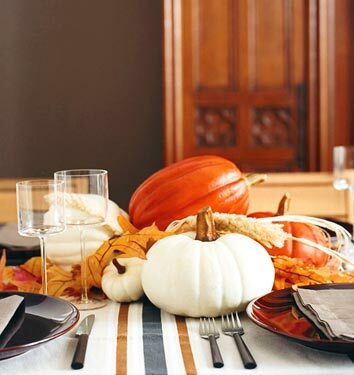 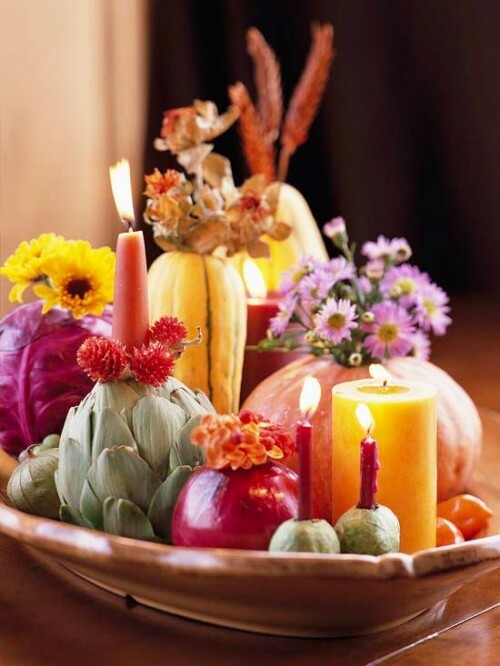 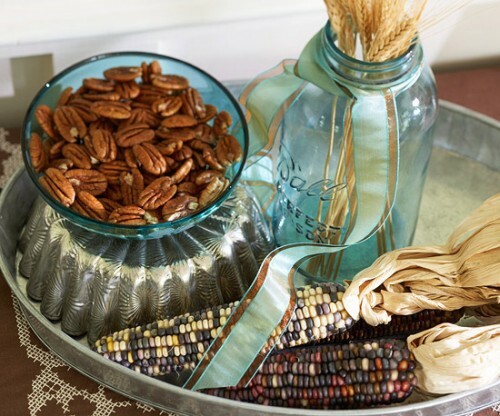 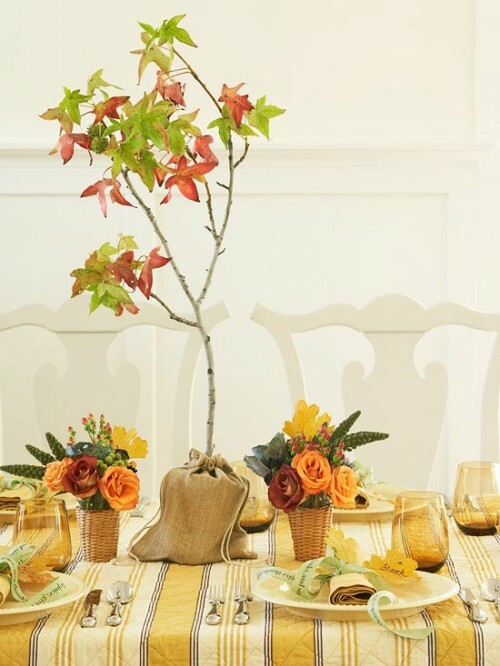 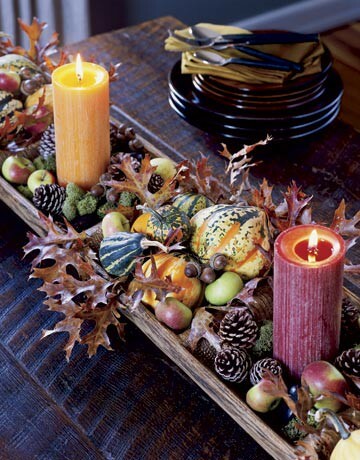 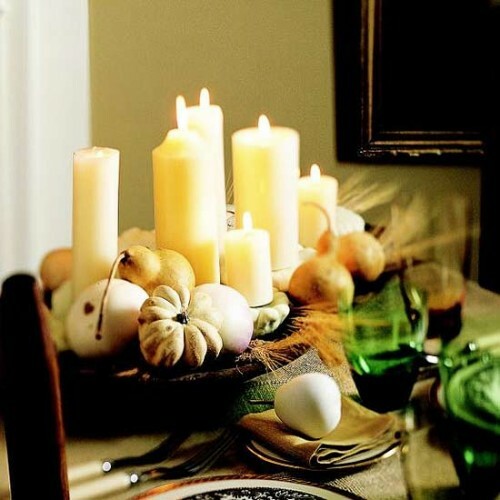 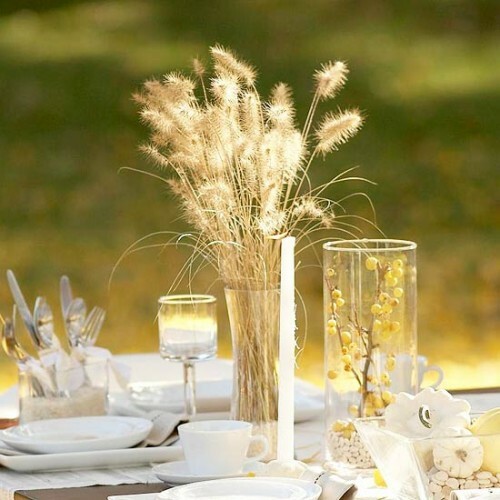 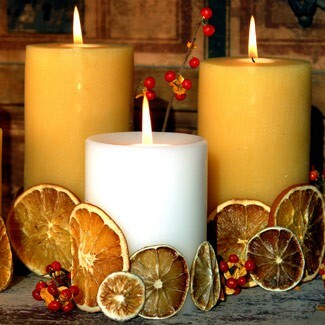 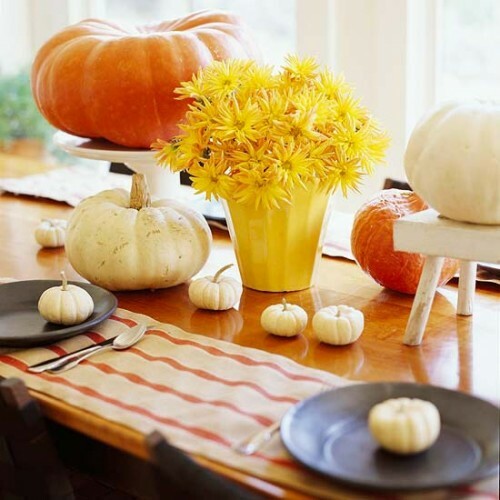 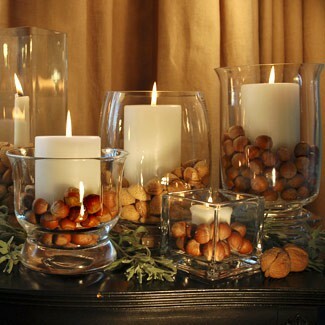 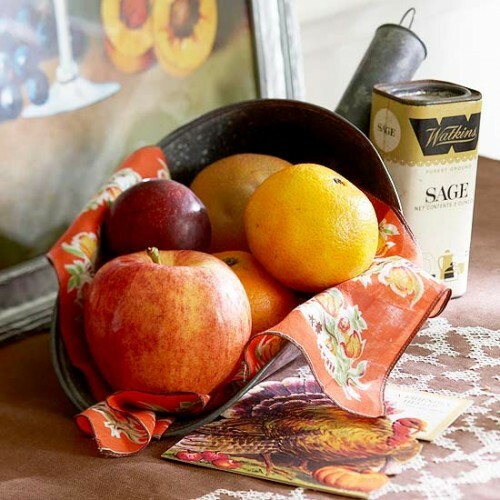 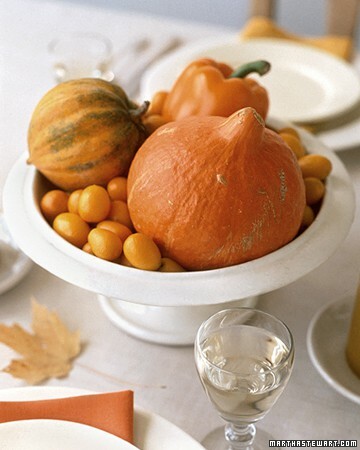 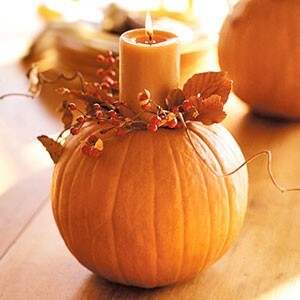 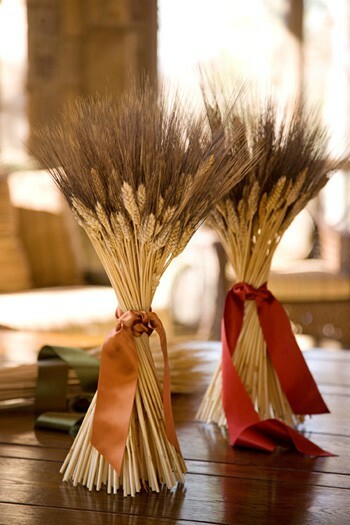 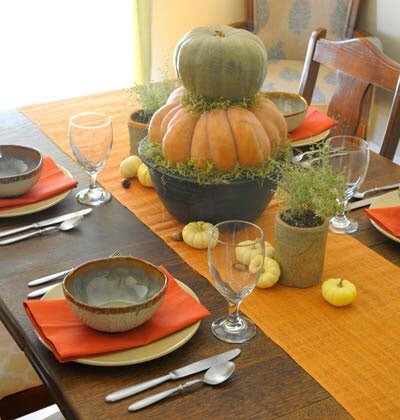 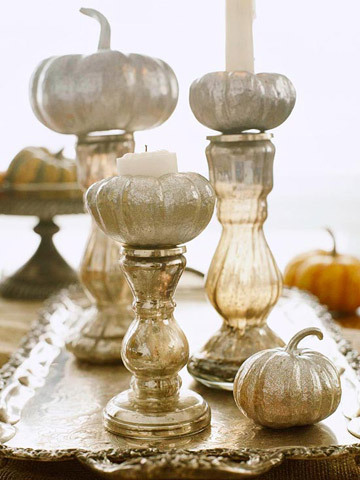 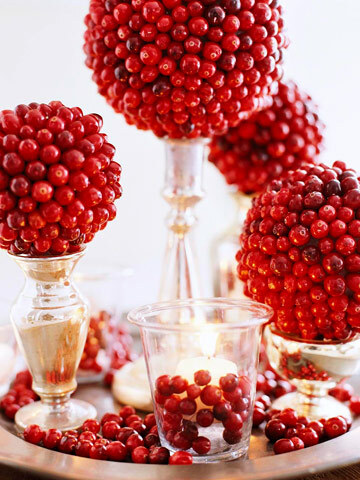 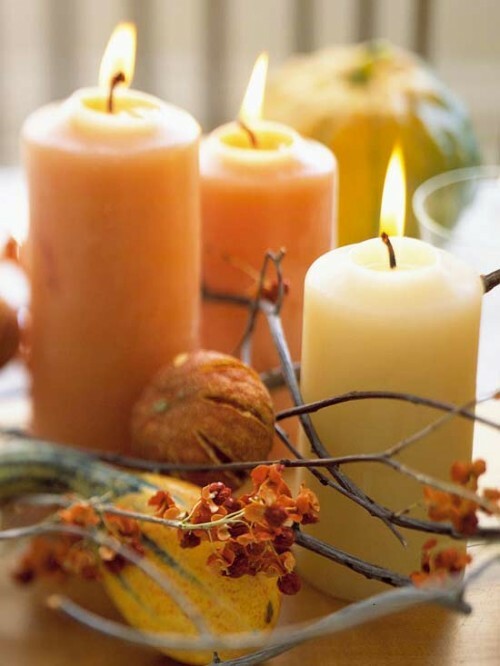 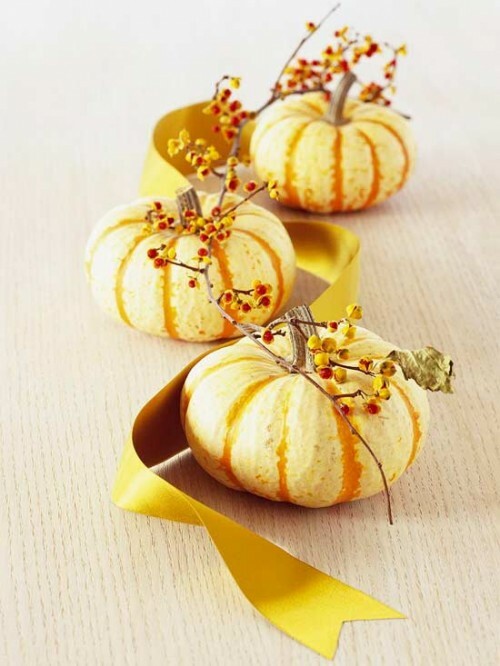 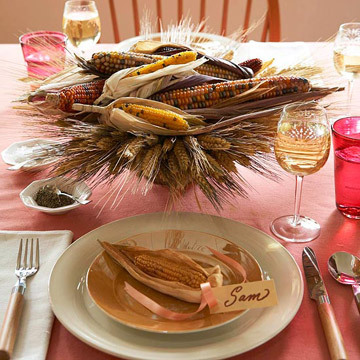 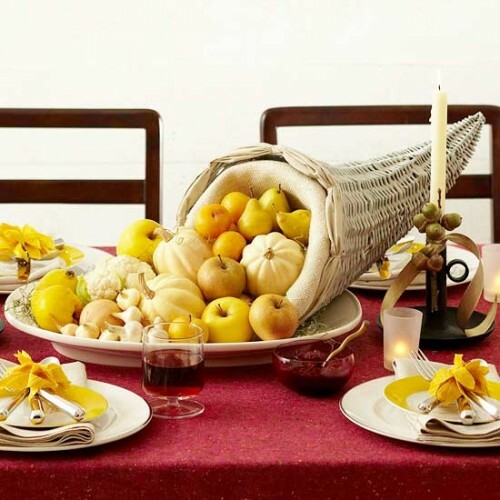 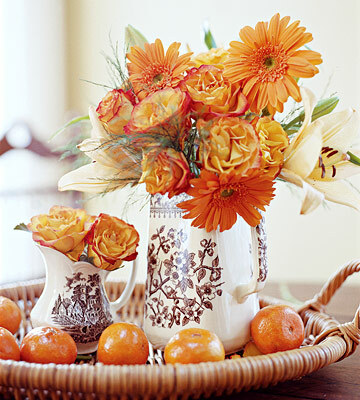 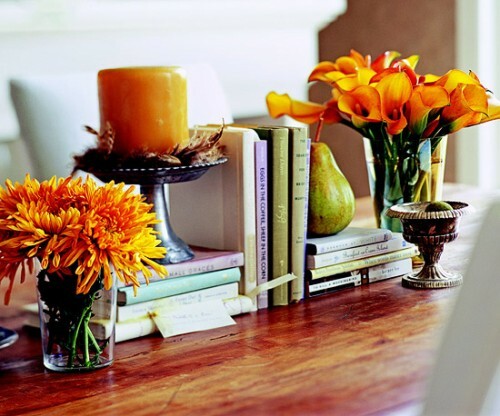 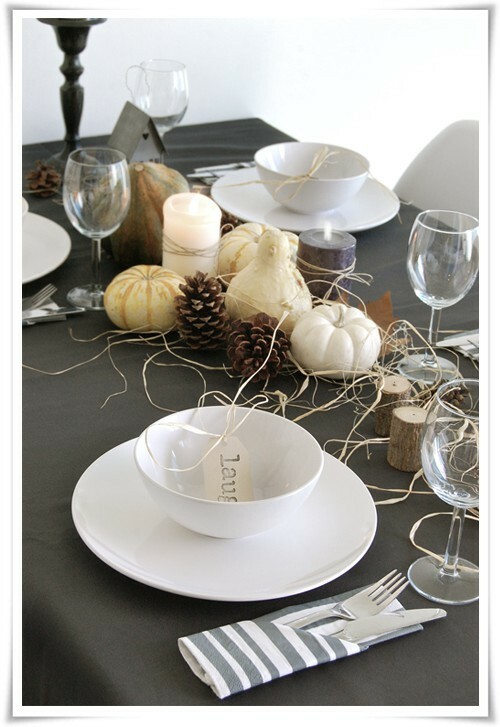 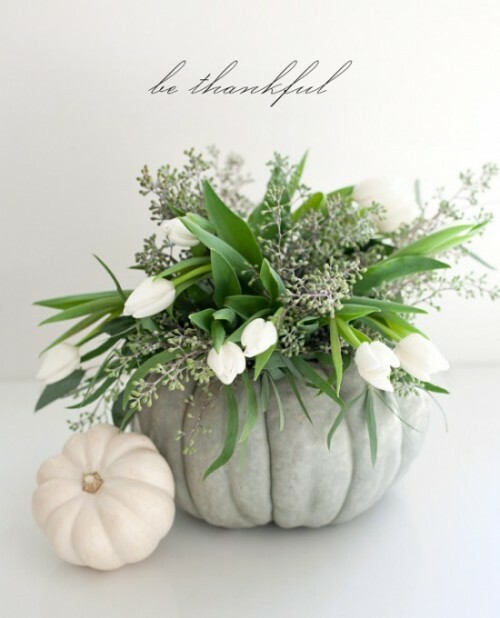 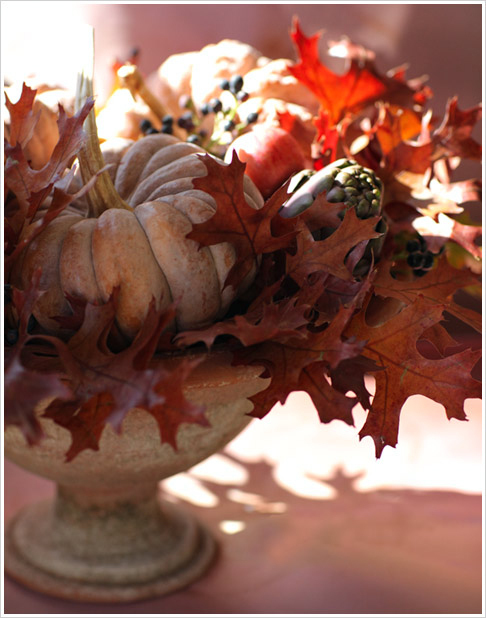 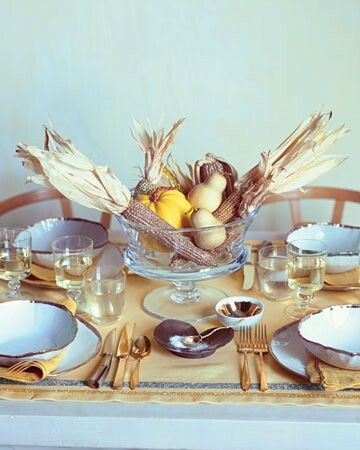 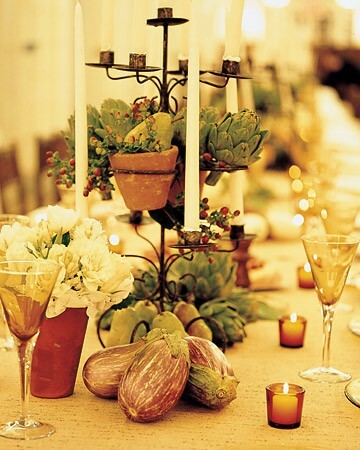 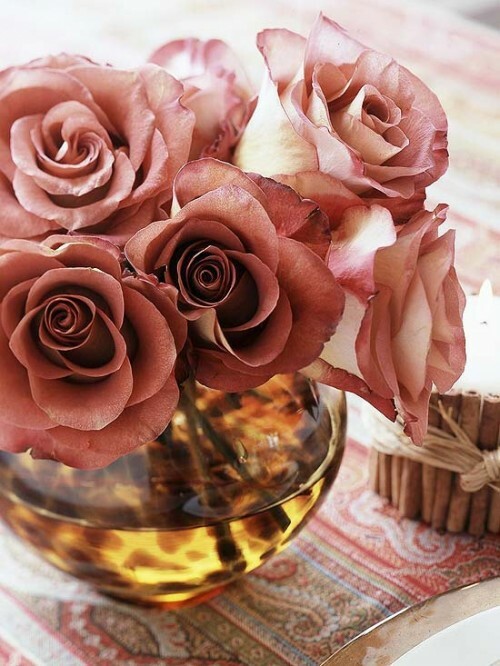 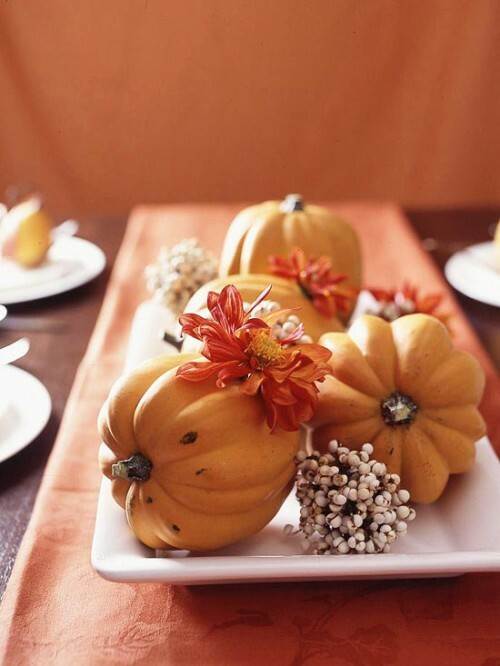 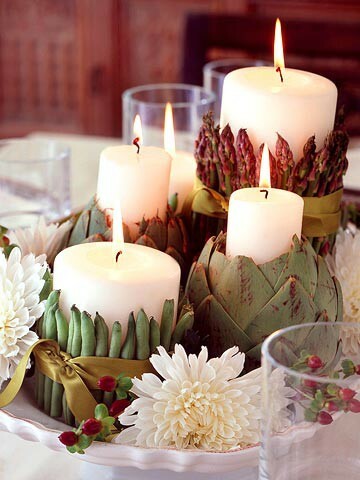 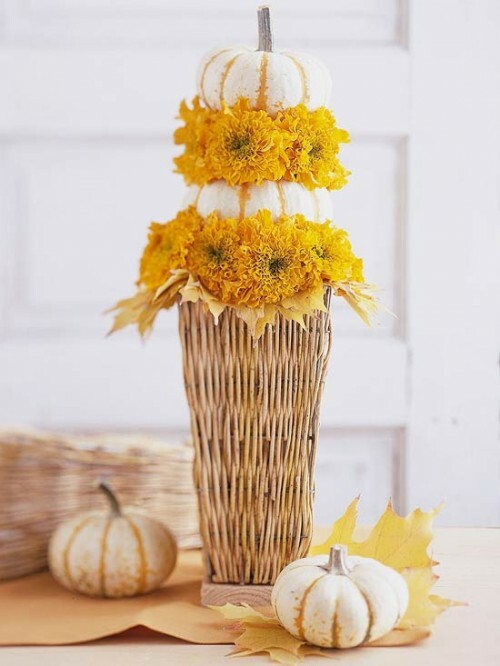 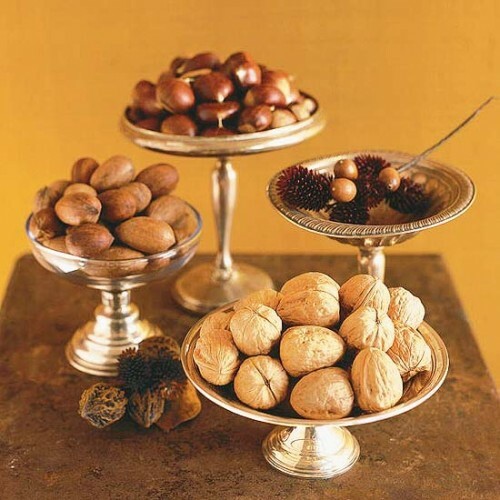 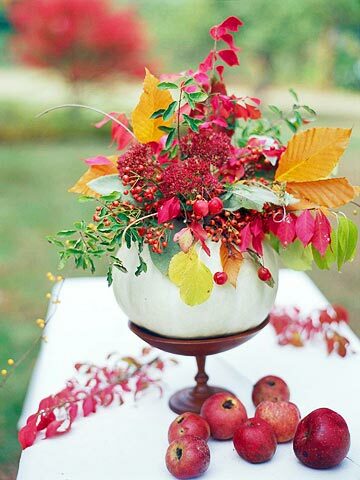 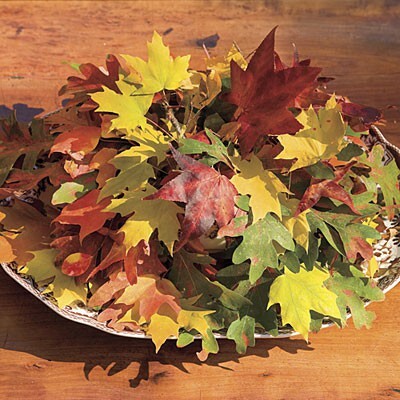 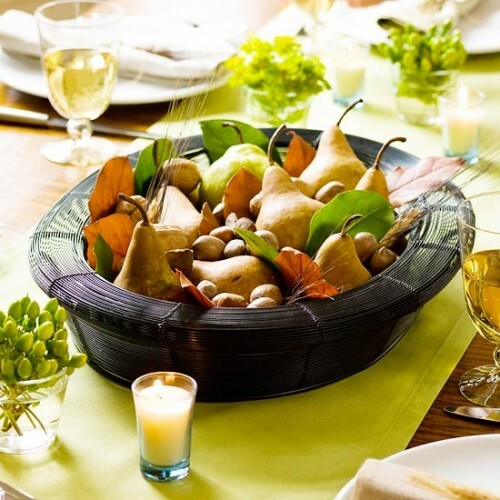 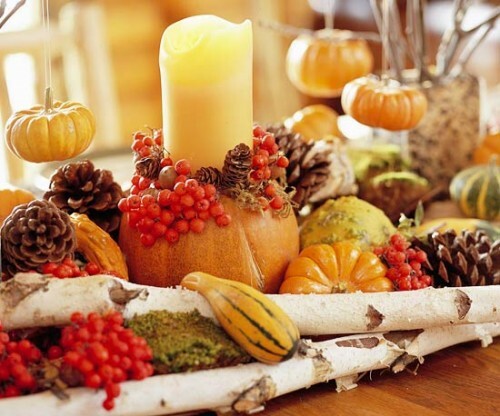 In order to make your Thanksgiving table looks more elegant you can make a centerpiece for it. 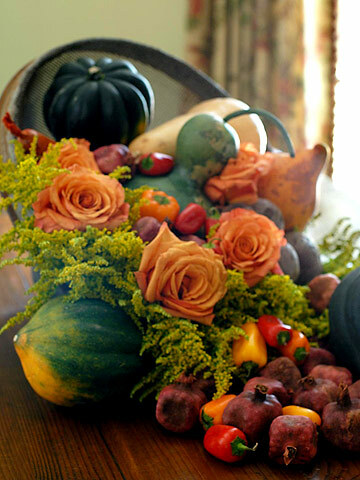 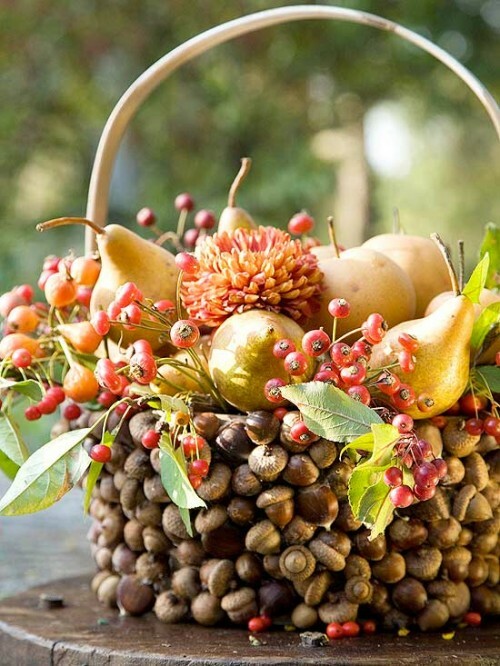 Creating beautiful harvest centerpiece isn’t hard because there are so many things that you can use for it that you only need to find in what arrangement they looks the best. 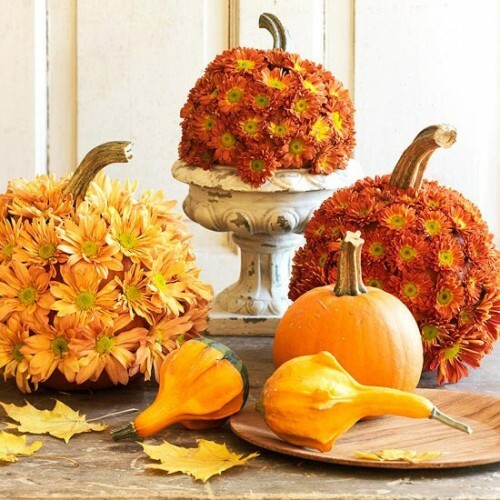 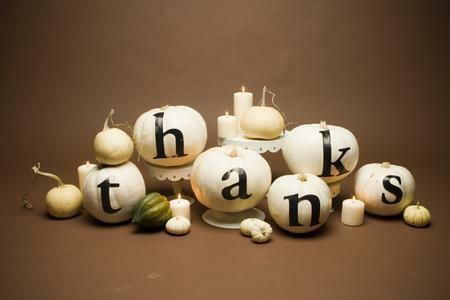 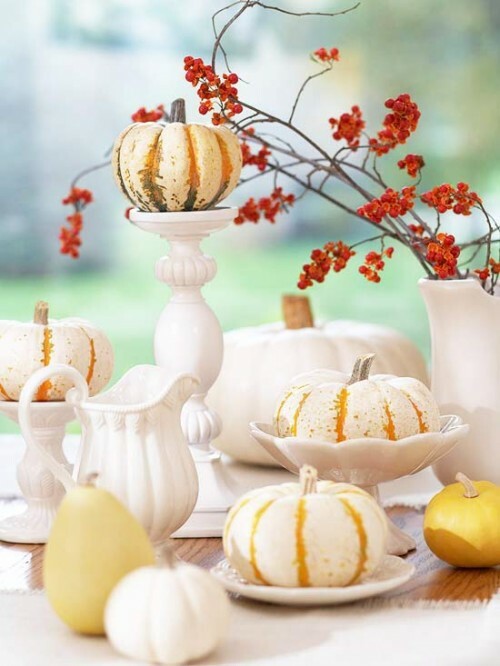 In those examples that I’ve gathered you can find how to combine pumpkins, wheat, pinecones, gourds, candles, leaves and other things to make a Thanksgiving centerpiece that will last throughout the fall and even longer.